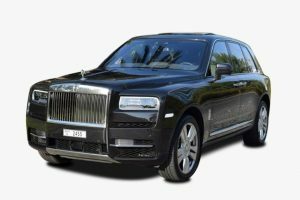 Looking for a Luxury Car Rental in Dubai? 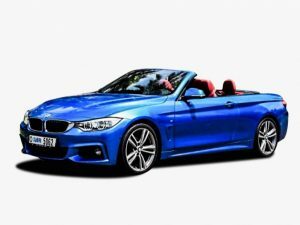 We Offer High-End New Cars, Full option Vehicles. 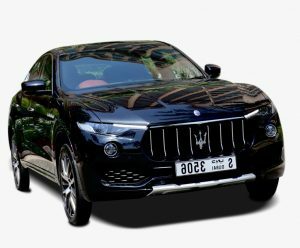 What are the requirments to rent a Luxury car in Dubai? 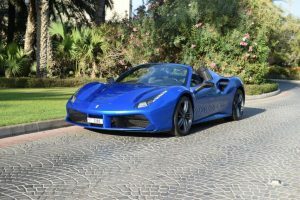 To rent a Sport or a Luxury car in Dubai, you need a Driving Licence, If you are a tourist coming to Dubai and you want to rent a sports car, you need to provide an international driving licence. We also accept local driving licence from certain countries, if you want to know if we accept the local driving licence from a certain country please contact us. The driving licence must be valid. Emirates ID or Passport (for tourists). To process your reservation, we would ask for a copy of your Emirates ID or Passport. 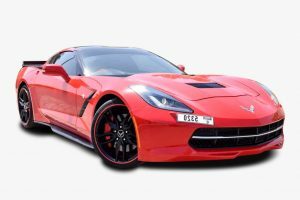 Proudly we are the best sports car rental company in Dubai and your personal information will be safe with us. Credit Card for the security deposit. 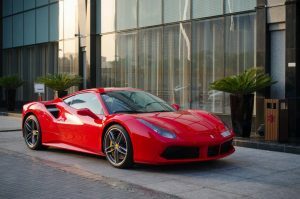 Hiring a Sport car requires you to leave a security deposit of 5000 AED by a credit card, which will be held for 29 days and will automatically be released. This deposit is essential in case there is any fines on the car, which in most cases appear after 20 days. Minimum age to rent a Sport or Luxury car in Dubai is 21 years old. That’s a law and we cannot make any exeptions. 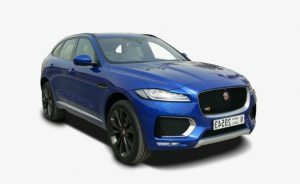 If the car is available, we will reserve it to you at the required date and time, and we will send you a confirmation by email. please make sure you give us accurate delivery address. example: Dubai Airport Terminal 1 or Atana Hotel Barsha heights branch. On the date of delivery we will send the car to you, our driver will contact you before arriving. please have your documents with you (passport – driving licence – credit card), we will hand over the car, take payment and sign the contract. we take manual inspection of the damages and car condition on the contract, also we take high quality pics of all the car angles before giving the car to the customer. 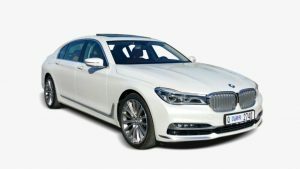 Luxury Car Rental Dubai, Every Detail Makes a Difference, So we focus on every simple detail, to provide the most comfortable experience for our customers. 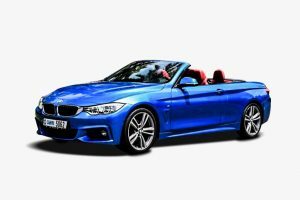 our cars are fully customized to satisfy your taste, our luxury rental cars are new and maintained to make you enjoy your driving experience. 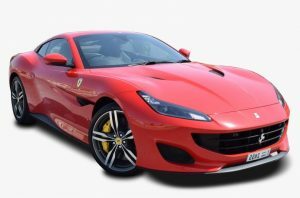 If you are looking to rent a sport or luxury car, then you came to the right place. Superior rental are amazing, they have a fast service, the cars are clean and new. and most of all they are safe and trust worthy. 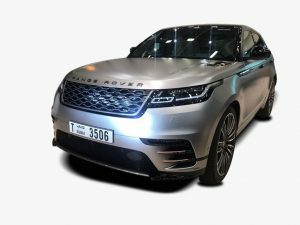 The Cars are really of a great performance, the management and the team are really helpful, i tried many luxury car rental companies in Dubai, but Superior car rental are the best. They have the lowest prices in Dubai, the team is really helpful, i've been there customer for a long time, they often upgrade me to a higher class car for free. Dubai is great place to rent a super car!